Sunday, June 22, 2014, 10:00am - 2:00pm. You pick your time. 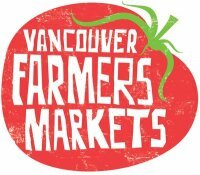 Market is open from 10am to 2pm.